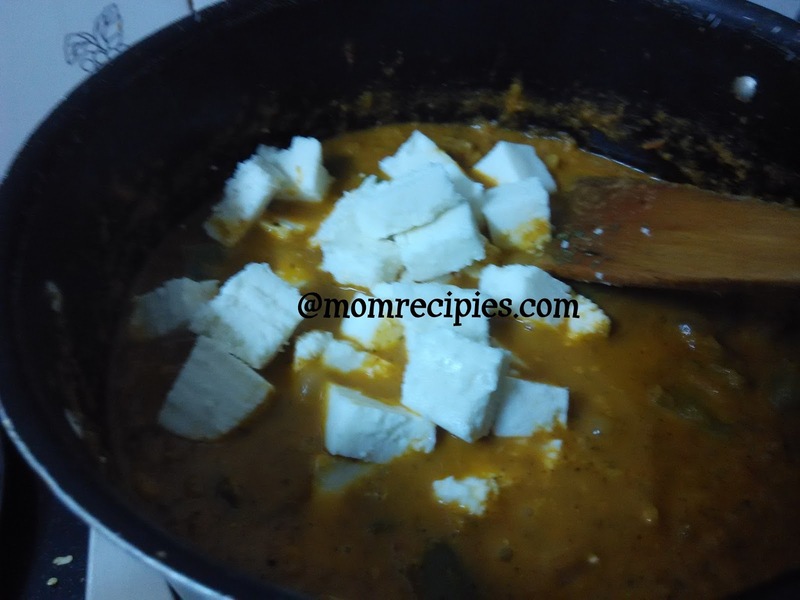 Kadai paneer is a very famous dish of north in every restaurant menu .Kadai Paneer is a mouthwatering combination of paneer, capsicum, tomato, onion and flavored with spices . 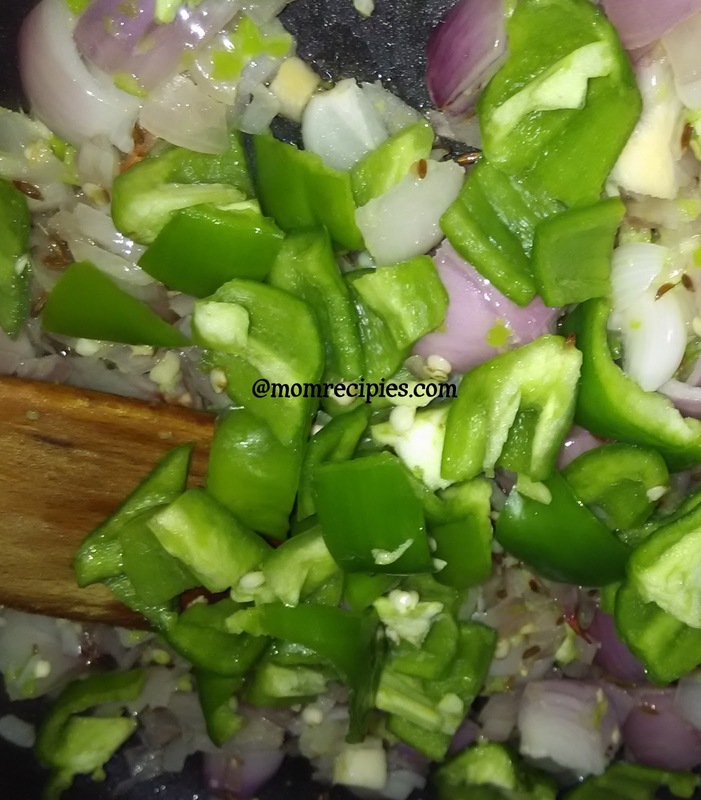 1) Wash and chop all the vegetables and keep it aside. 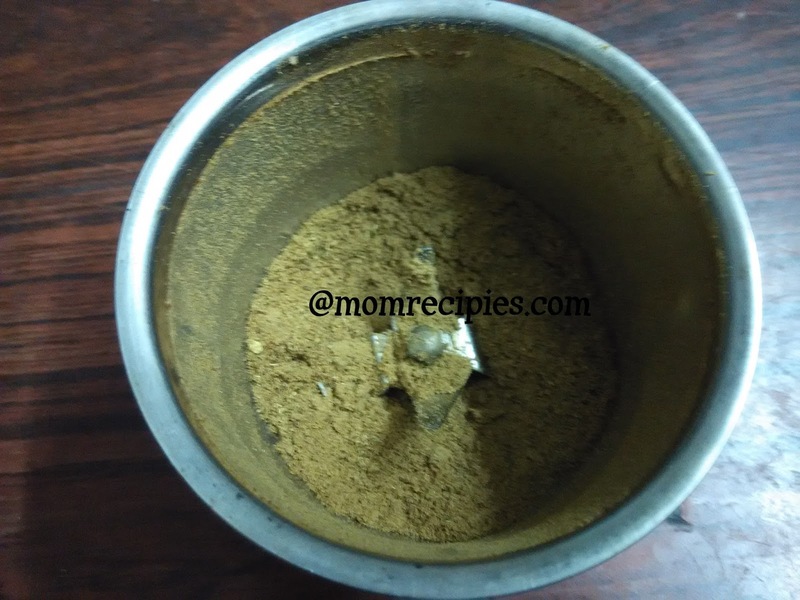 2) In a pan dry roast coriander seeds, kashmiri red chilli, green cardamom ,dalchini,jeera,kali miri,lavang,until nice aroma releases, for around 1-minute over low flame. Turn off flame and grind them in a grinder until smooth powder. Keep aside until required. 3) If you are using frozen paneer, then defrost it before cooking. Place cubes in hot water for 7-8 minutes to keep them soft. Drain a them and keep aside until required. 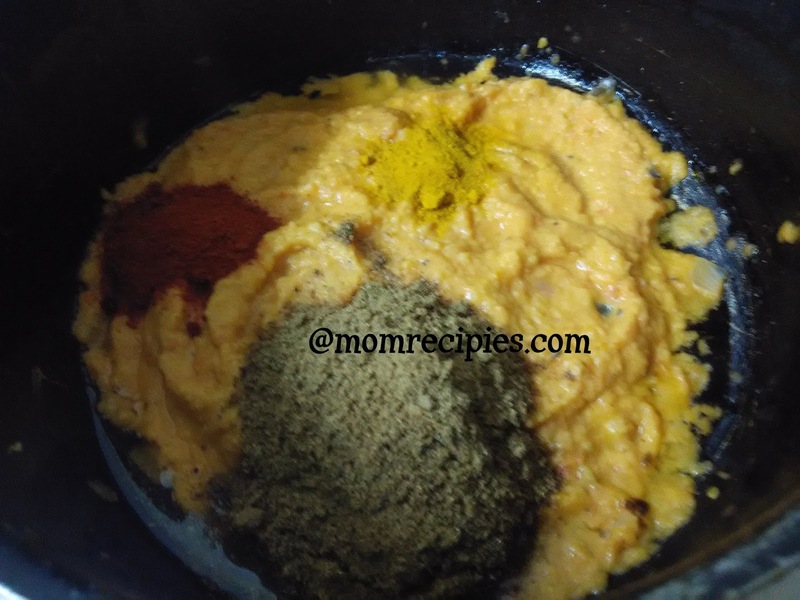 4) Heat oil or ghee in a non-stick pan over medium flame. Add half chopped onion and sauté until it turns translucent. 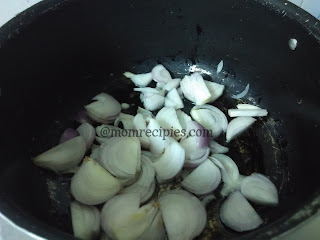 5)Add chopped ginger-garlic and saute for a minute. 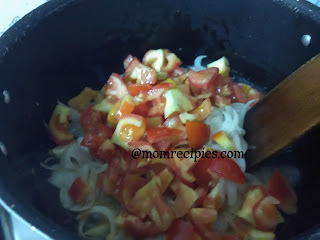 5) Then add chopped tomatoes and saute until turns mushy and soft . 6) Turn off the flame and Cool it completely. 7) Add the cooled onion-tomatoes to the mixie jar. 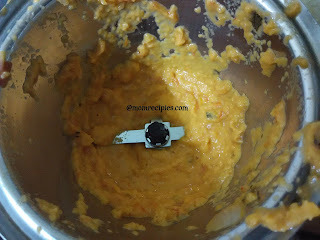 8) Grind it to the smooth paste without adding water. 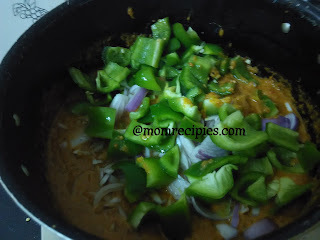 9) Add a spoon of oil in a pan then add onions and capsicum and saute on high flame just until half cooked i.e. crunchy. Constantly stir to prevent burning. 10) Transfer this to a plate. 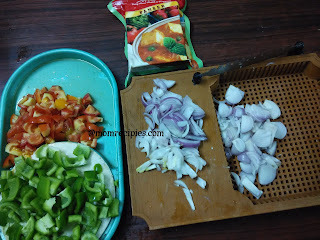 11) Add a spoon of oil then add tomato-onion paste. 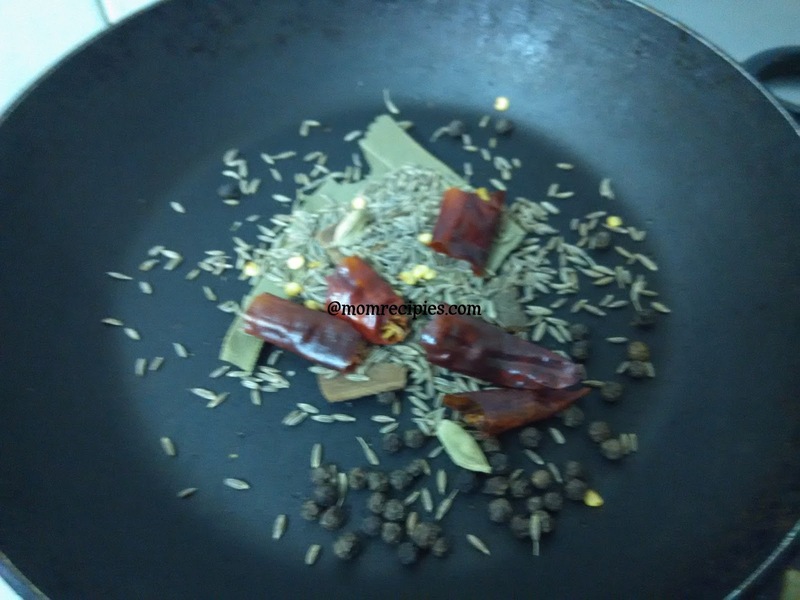 12) Saute it well for 2 mins then add Kadai Masala Powder,garam masala powder,coriander powder,turmeric powder,red chilli powder.Mix well and saute for 2 mins. 13) Add 3/4 cup of water and required salt and stir well. 14) Add sauted onions and capsicum and mix well. 15) Cook covered for 5 minutes.Now add paneer and mix gently. 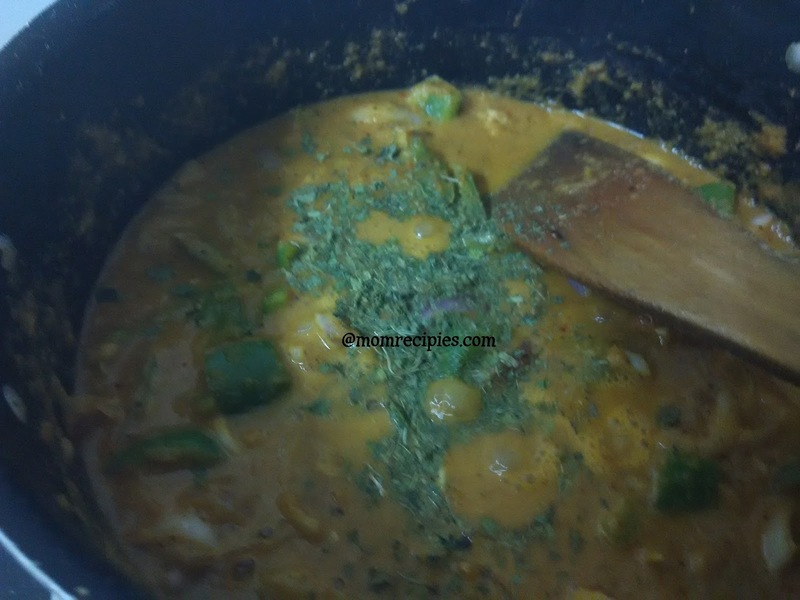 16) Crush dried fenugreek leaves (kasuri methi) using your hand and add in the curry. 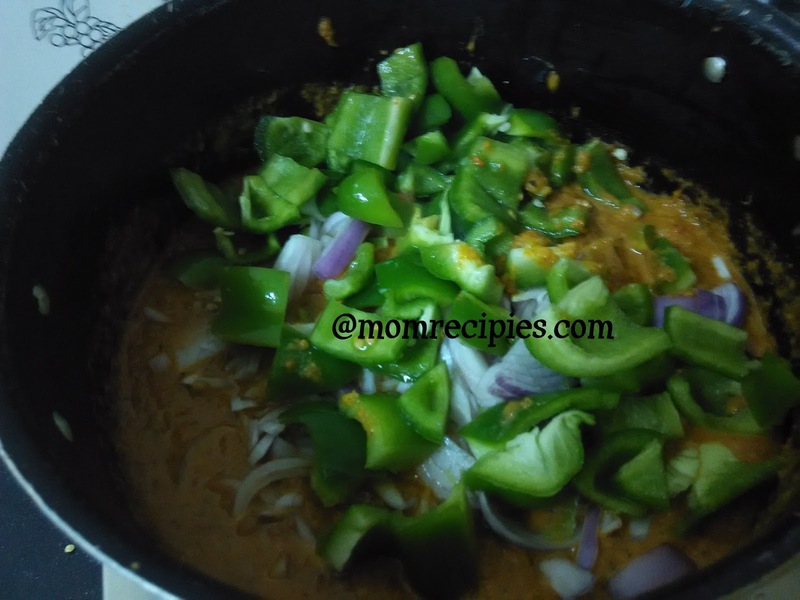 17) Mix and cook for 4-minutes. 18) Add cream (optional) and mix well and turn off flame. Do not cook for longer after adding fresh cream otherwise it may curdle. 19) Garnish with chopped coriander and transfer to a serving bowl and serve hot. 20) Enjoy Restaurant Style Kadai Paneer with Chapatis ,Naan,Rotis ,butter naan, lachha paratha ,Kulcha, Jeera Rice etc. Also serve with Lemon and onion slices or onion lachha and Lassi or masala Chass or Chass.